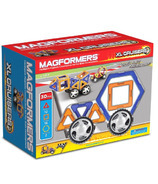 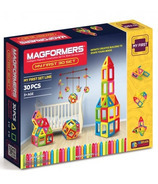 MAGFORMERS is the industry leader in magnetic building toys for children. 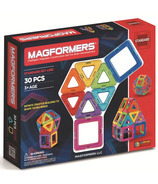 They believe it is vital for children to develop through creativity and their patented, "always attracting" magnetic technology delivers a unique constructional play experience. 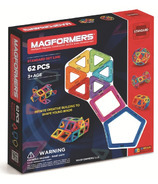 Each shape contains rotating Rare Earth Neodymium magnets, the strongest of their kind for guaranteed connectivity. 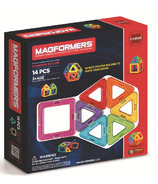 Every magnet is kept safe and secure in Sonic welded, BPA free, HQABS plastic. 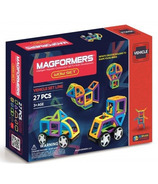 This process of manufacturing ensures each magnet is encapsulated with the utmost security, providing a safe, long lasting play experience.